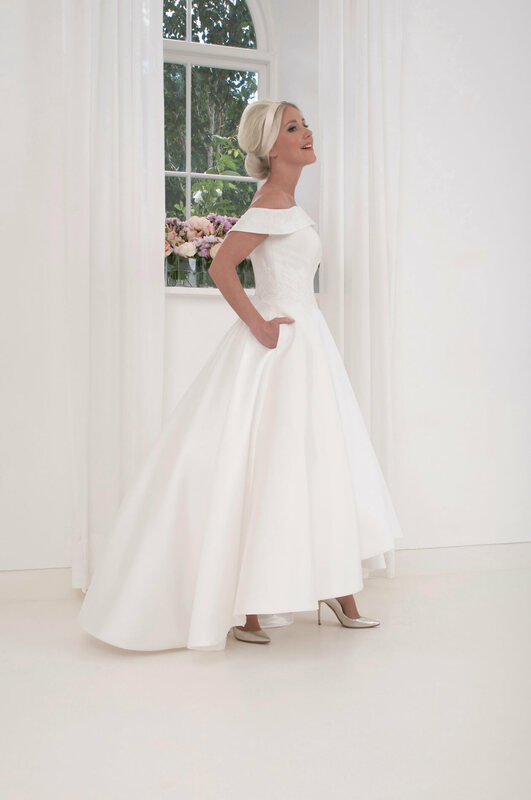 ← 10% off all Rachel Simpson shoes & bridal accessories this week, 18th – 22nd Sept! It’s that time of year again, and we can’t wait!! We host our annual House of Mooshki trunk show weekend, 16th – 18th November 2018. We will have an additional 20 House of Mooshki gowns in store for one weekend only. Appointments are limited, get in touch here to book your appointment. This entry was posted in House of Mooshki, Trunk show, Uncategorized and tagged bridal shop Galway, Bridal shop Ireland, House of Mooshki, house of mooshki trunk show, Irish wedding dress shopping, vintage dress galway, vintage dress ireland, wedding dress shop, wedding dress shop galway, wedding dress shop ireland, wedding dress shopping ireland. Bookmark the permalink.